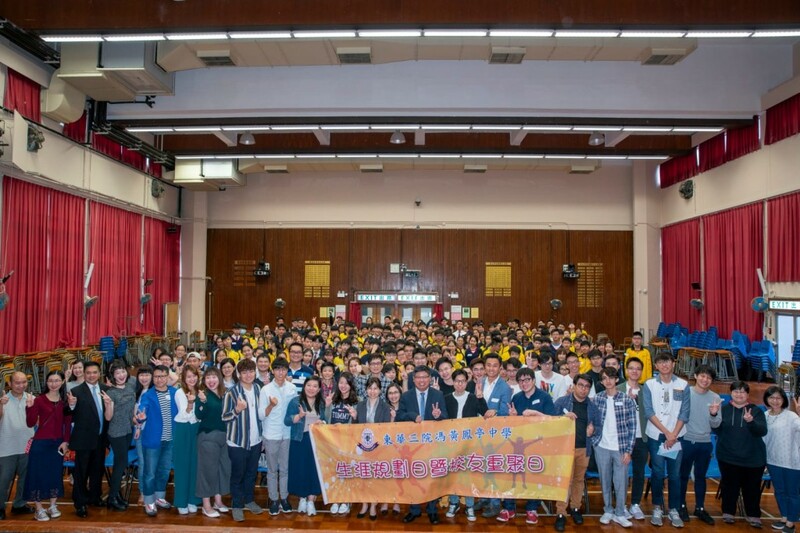 The Alumni Reunion and Career Exploration Day was held on 30th March this year. Many graduates came back to school and reunited with teachers and schoolmates. They also shared their experience with our S4 and S5 students.